The Zurich Film Festival offers a platform for the most promising new filmmakers from all over the world. The goal is to promote the exchange between emerging directors, filmmakers, the film industry and the public. The ZFF presents every autumn the most beautiful discoveries as well as the most anticipated films of the year. 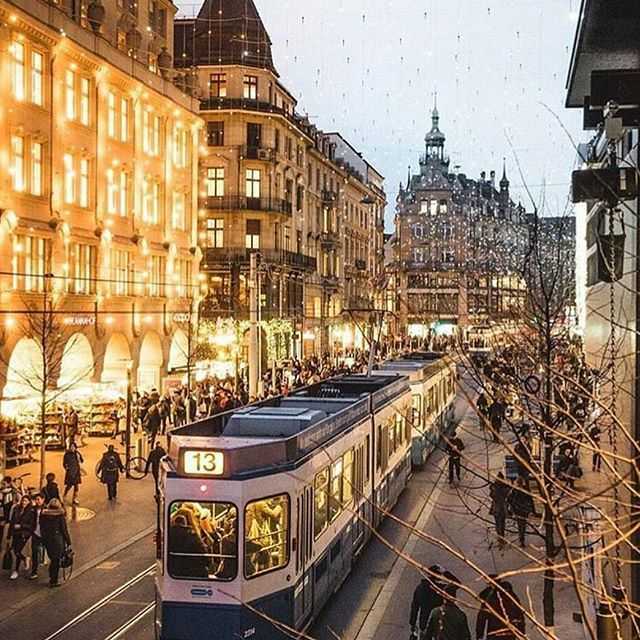 Let yourself be enchanted by the beautiful pre-Christmas atmosphere of Zurich's Christmas markets: Whether at the oldest Christmas markest in the picturesque Niederdorf, next to the 15-meter high sparkling Christmas tree at Christkindlimarkt or at one of the romantic Christmas markets in the old towns of Winterthur or Rapperswil.